New to Orange County? Want to find an event or activity? Curious about what's going on in your community? Looking for a congregation, a Jewish day school or summer camp? Kosher food? Or hoping to meet new friends? Whatever you are looking for, you've come the right place! 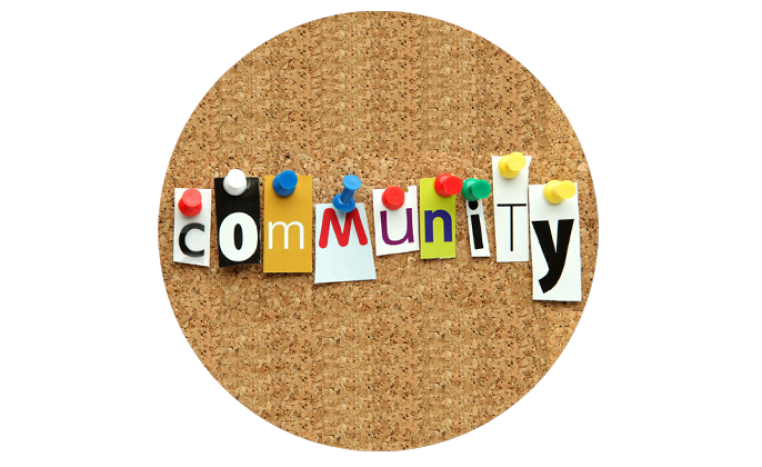 Catch up on the latest Community News, browse the Community Calendar or search the Community Directory and more. Can't find what you are looking for? Contact us! We're always happy to help. We've compiled all of the information you're looking for about our community - from events and activities to programs and projects, congregations, businesses, news and more - all in one handy place. Find or submit community events, programs and activities via the Community Calendar hosted on our site. Looking for the latest news from around the community and the Jewish world? Try our Community News section and browse our Electronic Newsletters and more. JLife is the OC Jewish community's monthly news and feature magazine, distributed around the community as well as online. Read JLife today.